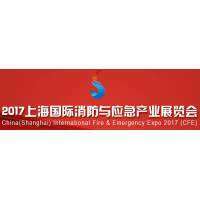 “China(Shanghai) International Fire & Emergency Expo 2017 ” will launch with great attention on Nov 8-10, 2017 in Shanghai organized by China National Machinery Industry International Co.,Ltd. 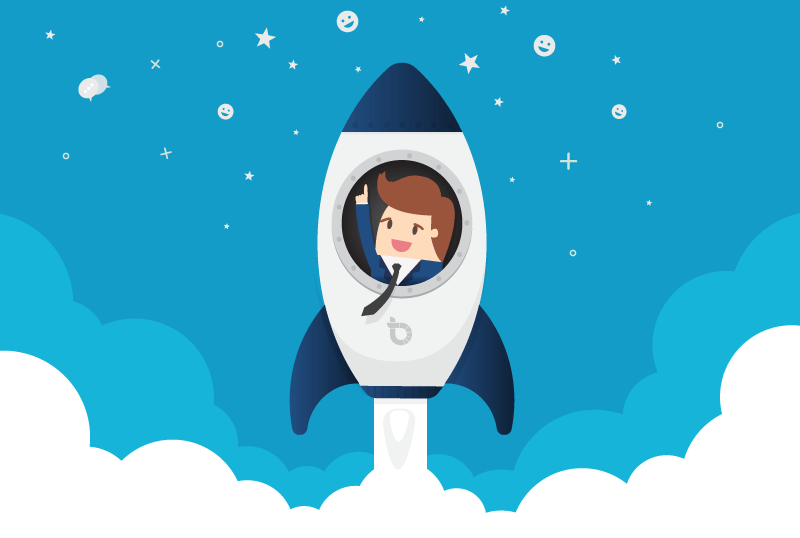 (Sinomachint), China Ocean Aviation Group Limited (COAG) and Guangzhou Lisheng Exhibition Co., Ltd. It aims to execute “The Belt and Road” Initiative and build a new platform for the cooperation between China and other countries in the field of fire safety and emergency rescue, making Shanghai the pivot of China’s fire and emergency products opening-up to the whole world and implementing the strategy of the 18th National People’s Congress of the People’s Republic of China and the Third Plenary Session of the 18th Central Committee of the Communist Party of China.